Ken and Grace Evenstad came to Oregon in 1989. 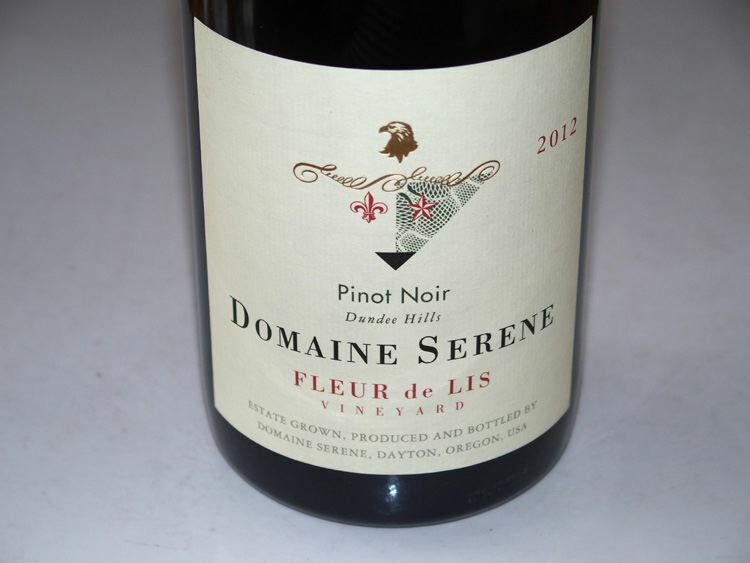 They founded Domaine Serene in the Dundee Hills of Oregon where Oregon Pinot Noir began and where its heart remains. Their initial winery was located in shared space at Ken Wright's winery - a converted glove factory on Main Street in Carlton. Ken Wright made their first wines. They subsequently purchased property in the Dundee Hills near Domaine Drouhin and White Rose Vineyard and built a state of the art winery, one of the most modern and technologically advanced in North America. 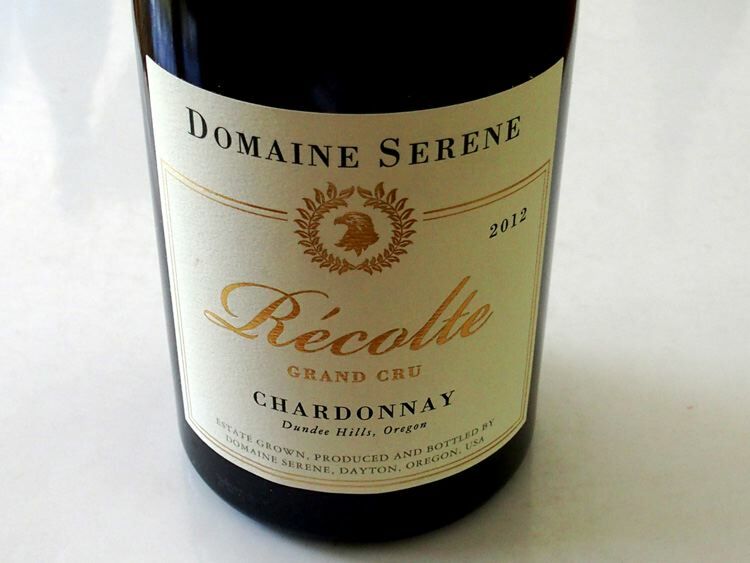 They planted vineyards on the surrounding hillsides, creating a spectacular estate in the Dundee Hills of 585 acres. Additional vineyards were developed in the Eola-Amity Hills (Jerusalem Hill Vineyard) and the Yamhill-Carlton District (Abbey Oaks Vineyard), bringing total property acreage to 715. 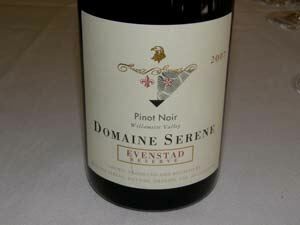 The 250 acres of estate vineyards include the The Evenstad Estate (66 acres of Pinot Noir and Chardonnay planted beginning in 1993 - Mark Bradford, Fleur de Lis, Etoile, Gold Eagle, Clos du Soleil, Grace and Côte Sud vineyards), the Winery Hill Estate Vineyard (32 acres of Dijon clone Pinot Noir and 4 acres of Chardonnay named the Clos de Lune Vineyard all planted in 2000), the Jerusalem Hill Estate in the Eola-Amity Hills AVA (59 acres planted in 2000 to Pinot Noir), the Two Barns Vineyard (38 acres planted to Dijon, Pommard and Wädenswil Pinot Noir in 2000), Triple Crown Vineyard (24 acres of Pinot Noir and Chardonnay planted in 2014), and the Abbey Oaks Vineyard in the Yamhill-Carlton AVA (28 acres of Pinot Noir planted in 2012). The vines are not irrigated, closely planted, and are farmed sustainably under the direction of Results Partners. French-trained Eleni Papadakis joined the winery in 2009 as winemaker after long-time winemaker Tony Rynders departed. Papadakis was then replaced by Erik Kramer, formerly of Adelsheim. The current winemaker is Michael Fay. 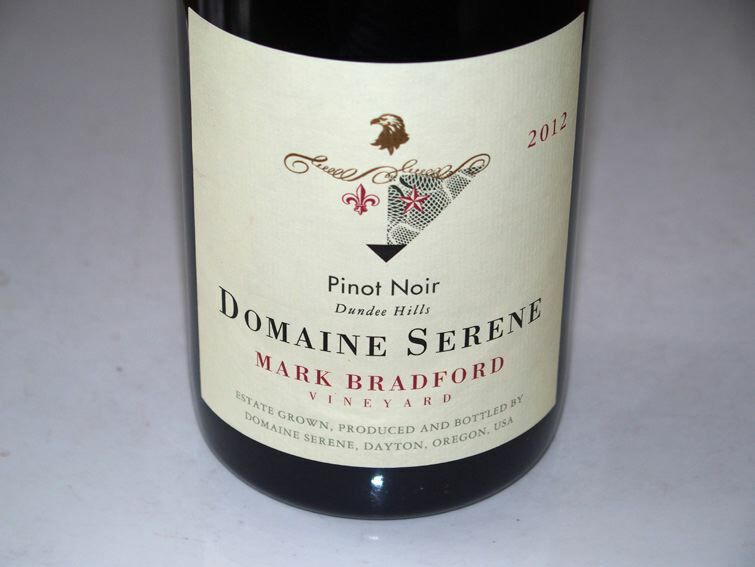 Several Pinot Noirs are produced all from estate vineyards including blends (the flagship Evenstad Reserve and Yamhill Cuvée), vineyard-designates (Jerusalem Hill Vineyard, Fleur de Lis Vineyard, Grace Vineyard, Winery Hill Vineyard, Two Barns Vineyard, Gold Eagle Vineyard, and Mark Bradford Vineyard), and ultra-premium cuvées (Monogram). 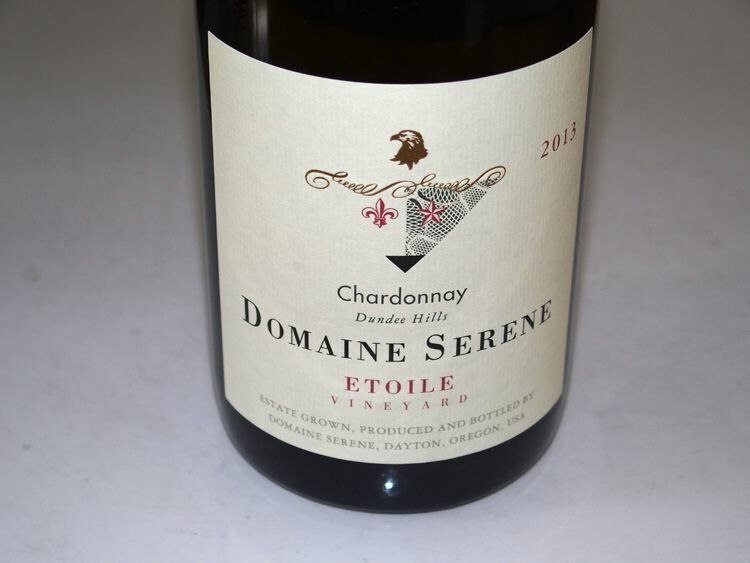 The Chardonnays included blends (Evenstad Reserve and Récolte Grand Cru)), and single vineyard wines (Clos de Lune, Clos du Soleil, Côte Sud and Etoile). 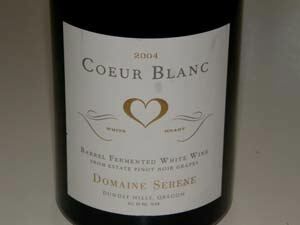 A unique white Pinot Noir (Coeur Blanc), Rosé (R), a proprietary red blend (Grand Cheval) and a single Syrah (Rockblock SoNo) are also offered. Total production in 2017 was 42,000 cases, making the winery one of the largest growers in Oregon. In 2018, the Evenstads finished a second winery facility adjacent the original winery to produce white wines exclusively. They have launched production of sparkling wine and brandy. 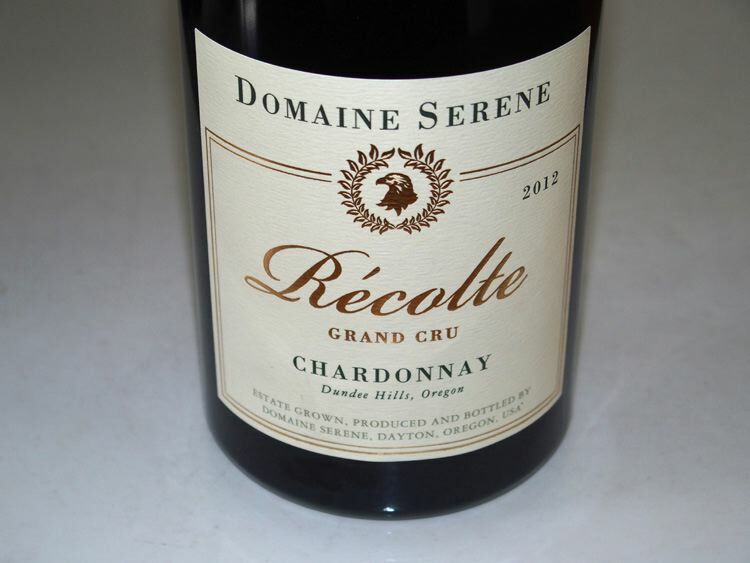 In 2015, the couple purchased Chateau de la Cree, an estate based in Santenay, fulfilling a dream to make wine in Burgundy. The Evenstads have donated more than $15 million to local and national charities in the past 20 years and are intimately involved in charity events such as Naples Winter Wine Festival and Emeril Lagasse's Carnivale du Vin. In 2018, they donated $6 million to Linfield College to establish the Grace and Ken Evenstad Center for Wine Education at Linfield. 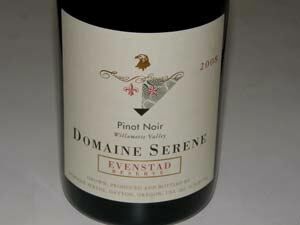 The wines are sold primarily through a mailing list and online.